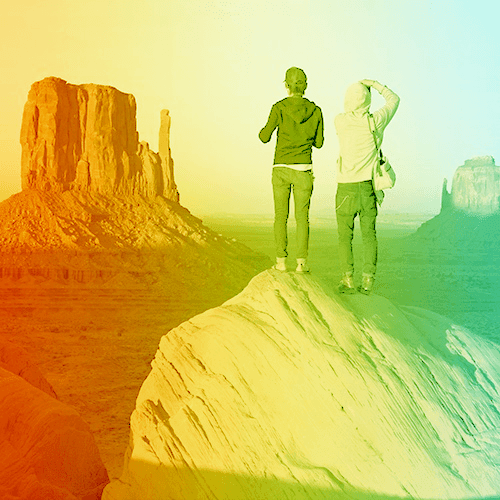 For many of you, this may be the first time you’re in need self storage. 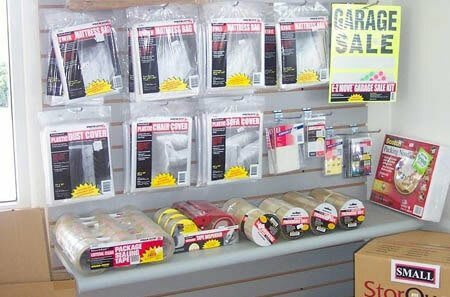 We know that the process of finding a trustworthy storage facility can be tedious and stressful. 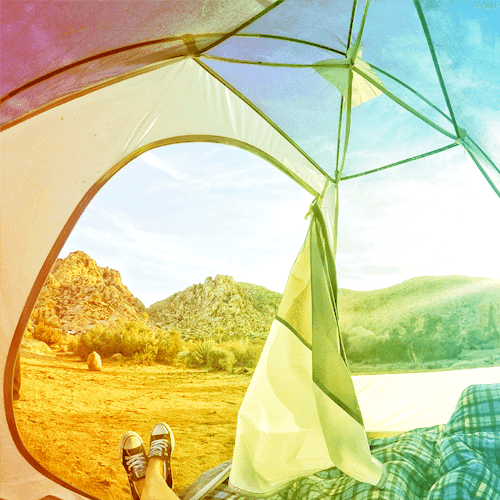 At StorQuest Self Storage, we understand that your stuff is important to you, so we make it a priority to treat your stuff with genuine care. Conveniently located at 11115 Laurel Canyon Blvd. 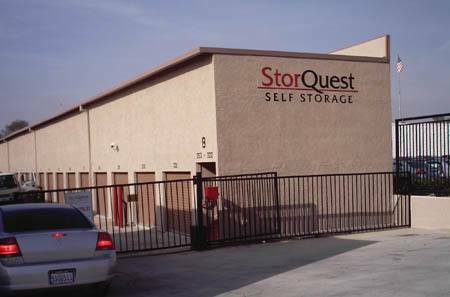 – just south of Brand Blvd – StorQuest Self Storage in San Fernando, CA, is ready to assist you. 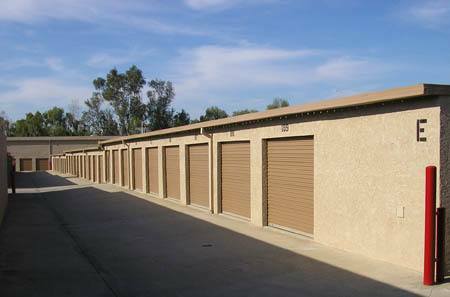 We offer indoor storage and outdoor storage units with drive up access. 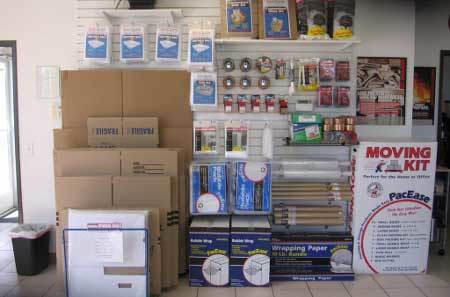 We also provide business storage, a moving supply store, and month to month storage rental options. 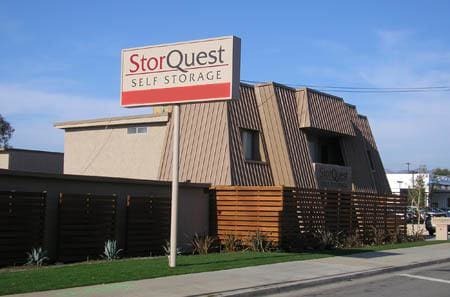 At StorQuest Self Storage in San Fernando, we offer both indoor and outdoor drive-up storage units in sizes ranging from 5' x 5' to commercial storage units over 300 sq. 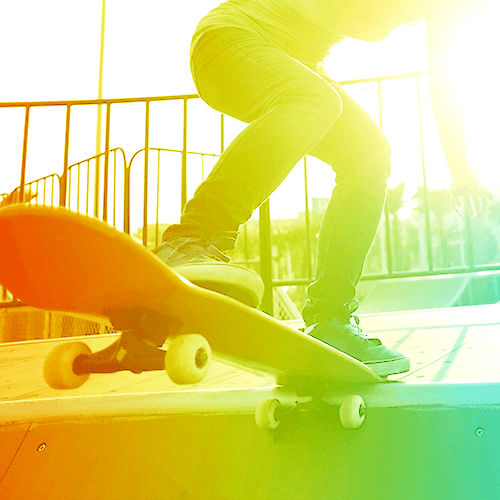 ft.
No matter which size you choose, you’ll find that our storage units are easy to access. Our facility’s large driveways and drive-up access units are suited for all vehicle sizes and allow for easy transport of your items from your moving vehicle to your storage unit. StorQuest's San Fernando facility is monitored by 24-hour video surveillance cameras and has an on-site manager. This means that there is always a StorQuest employee on site during non-business hours. Additionally – should you visit after dark – the outdoor aisles and indoor hallways are always well-lit. From our property general managers to our bellman, our team demonstrates superior service, customization, and care. 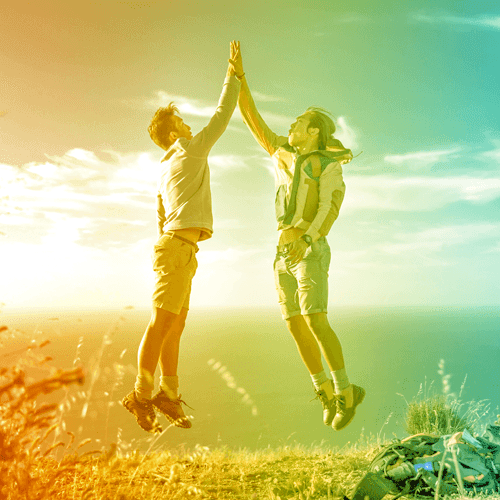 Serving San Fernando, Mission Hills, Granada Hills, Sylmar, Pacoima, and neighboring San Fernando Valley communities, visit StorQuest Self Storage in San Fernando to see how we can help relieve you of your storage stress.